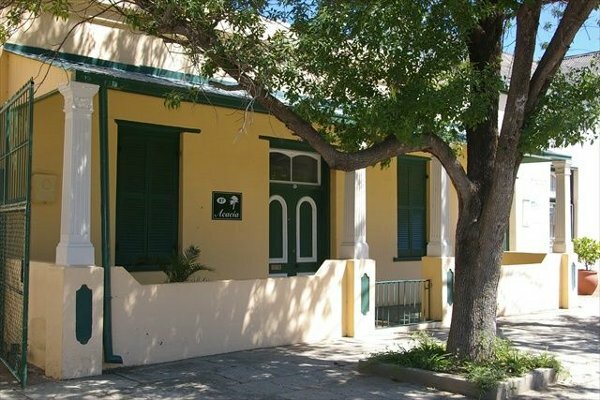 Acacia Guest House is centrally located in one of Graaff-Reinet’s main streets, within walking distance to shops, ATMs and other attractions. We, at Acacia, provide tasteful, yet affordable accommodation for singles, families and small groups. Accommodation comprises two self-catering units and two Standard Room. Safe off-road parking is also available. Acacia Guest House Booking Enquiry.